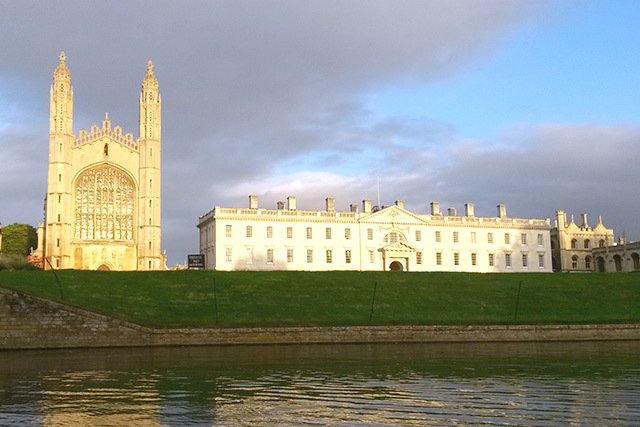 Agile Cambridge is England's premiere practical, hands-on Agile and Lean software development conference, set in picturesque Cambridge. Our Call for Speakers has closed. To keep up to date with news and announcements, join our mailing list. 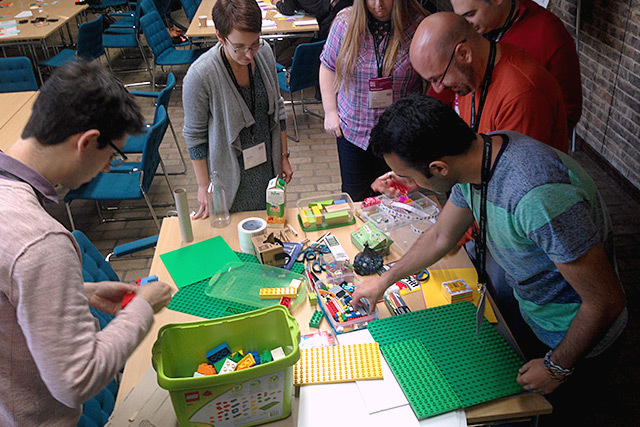 Agile Cambridge (#agilecam) is a practical agile development conference that allows participants to connect and learn from their peers and leaders in the industry. The event will provide three days of inspiring agile and lean learning from a dynamic mix of stimulating keynotes and practitioners working on the front line of the industry. Director of Release Engineering, Blackboard, Inc. Useful tips and techniques to apply.You never stop learning. 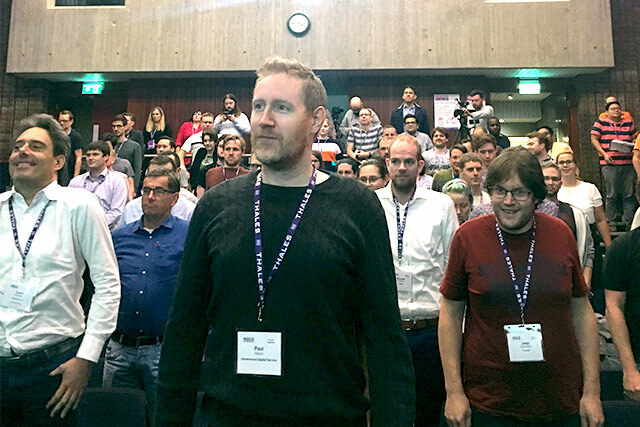 Tidying up my notes at the end of Agile Cambridge 2018. Great talks and workshops, and definitively lots of inspiration! Don’t miss out on the big announcements — join our mailing list to hear the latest news first. 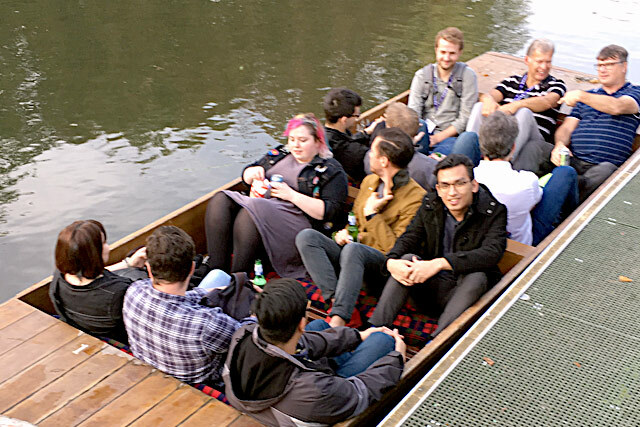 To find out more about Agile Cambridge and what happened at the event, take a look at previous years.